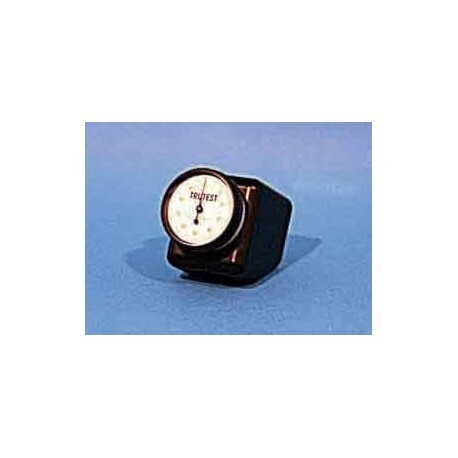 The PLEXUS DUROMETER is used to measure the hardness of "soft" surfaces such as printing rollers. accurately measures soft surfaces such as offset printing rollers. Ideal for detecting bad rollers, such as those used in alcohol dampening systems, before hardness sets in or quality problems arise. This Durometer has been specially designed using the latest in Computer Aided Design technology to provide accurate, consistent readings on printing press rollers. The orientation of the gauge readout and the indicator point are such that you can take readings of the rollers in the printing press with ease. 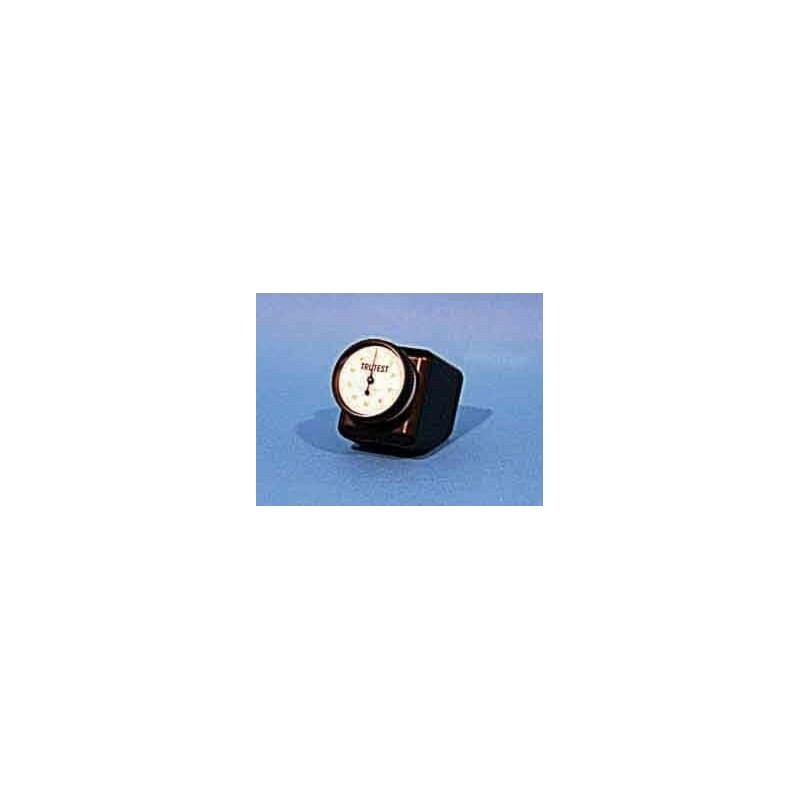 The PLEXUS DUROMETER is manufactured using the highest quality materials. The body of the gauge, which encases the precision components, is made of Delrin. All parts are machined to the highest tolerances to assure long trouble free life. The dial indicator is a precision device with a movable scale that will allow you to preset the face to read zero when doing multiple checks.